Word spacing updates and punctuation corrections to message text in Cave Weapon, Genome-Project Testing Room (pup_land/cave_weapon/cave5) in Pup Land. Word spacing update to message text in Cave Weapon, Research Group (pup_land/cave_weapon/cave4) in Pup Land. Word spacing updates to message text in Cave Weapon, Biological Organisms Research Group (pup_land/cave_weapon/cave3) in Pup Land. Removed line breaks in message text to Cave Weapon, Genome-Project Testing Room in Pupland. 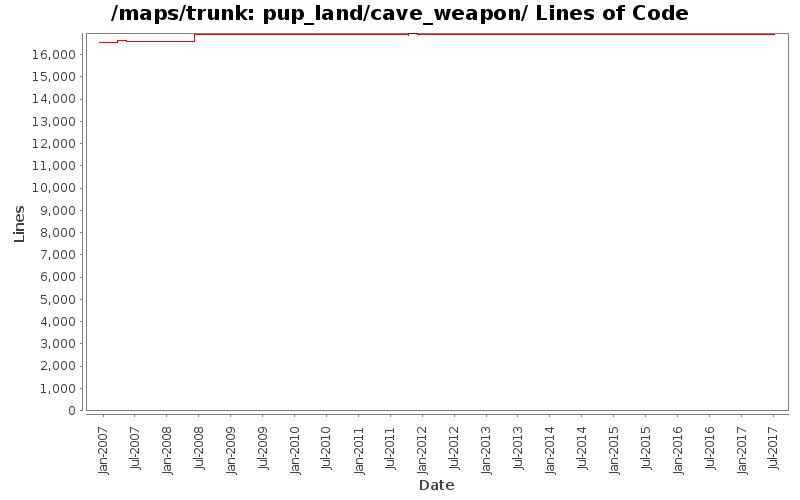 Removed line breaks in message text to Cave Weapon, Research Group in Pupland. Removed line breaks in message text to Cave Weapon, Biological Organisms Research Group in Pupland. Removed two unlinked and duplicate maps from pupland, these were duplicates of the same maps without 1 suffix.